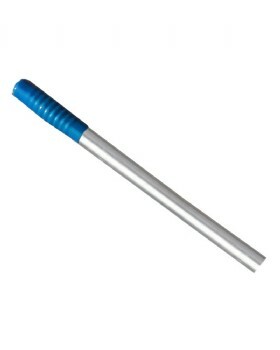 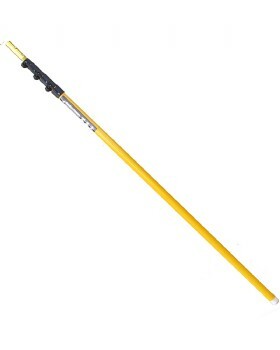 Full Range Rescue Poles and accessories. 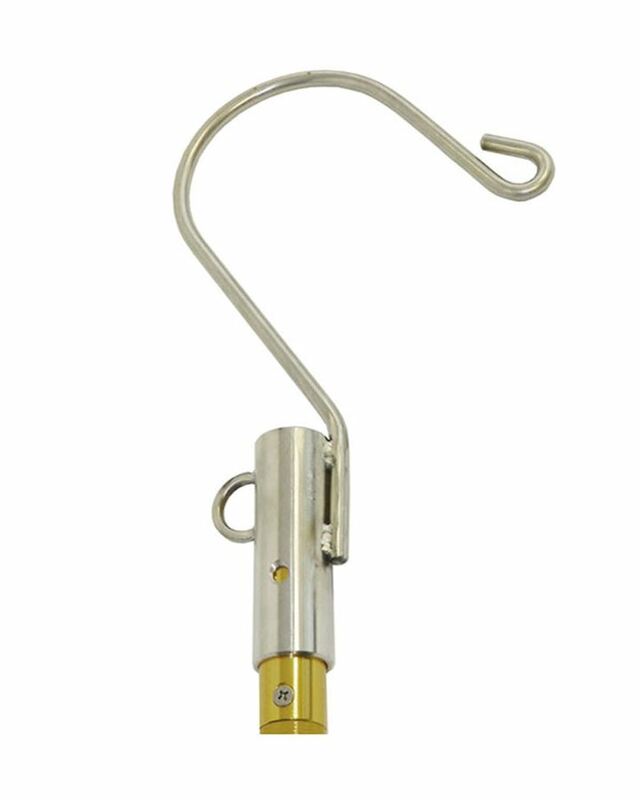 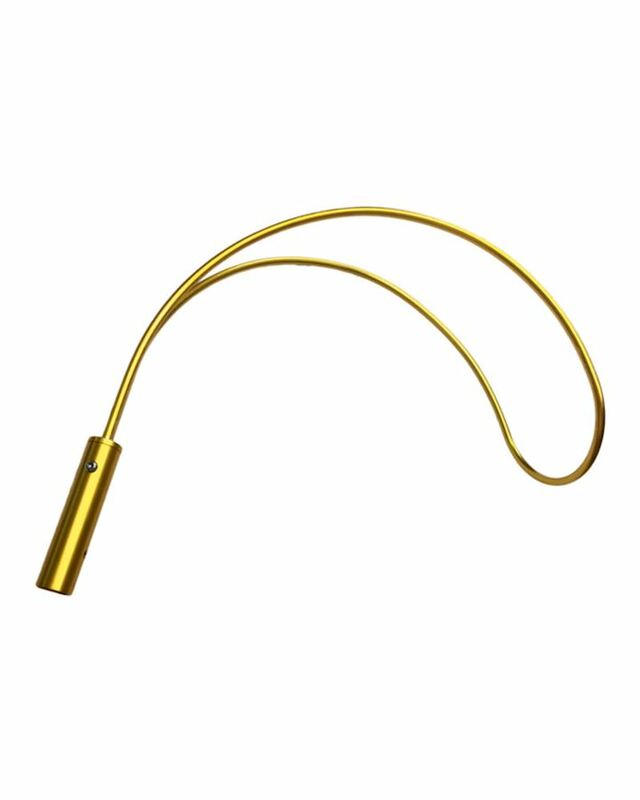 Large selection of flotation and retrieval attachments are available in kits or individually. 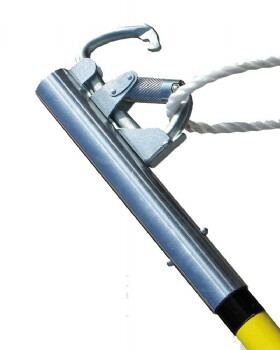 This means that the Pole can be quickly tailored to suit the particular rescue situation. 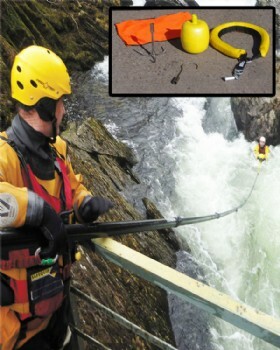 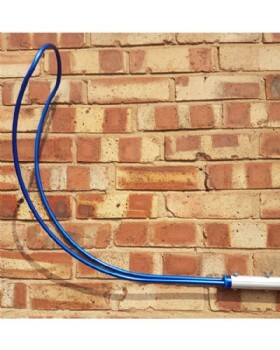 Telescopic rescue poles offer the ability to accurately deploy a flotation/rescue device to a casualty in the shortest time possible without the need to enter the water. 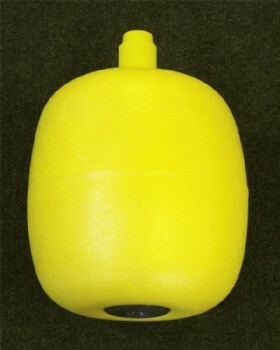 Additionally they can be fitted with underwater cameras or sonar devices. 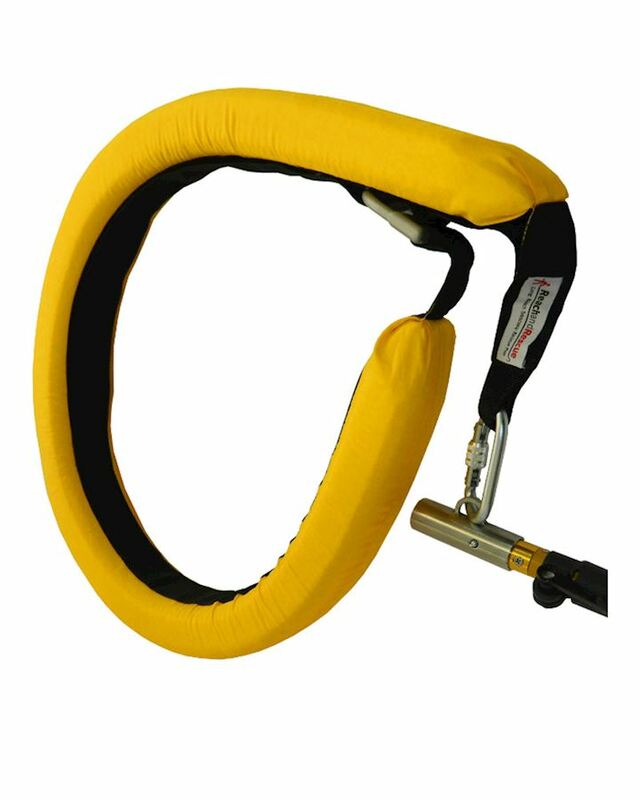 Widely used by the Fire and rescue services for water, mud and ice rescue.